Swoon!!! Aren’t these gorgeous?!! 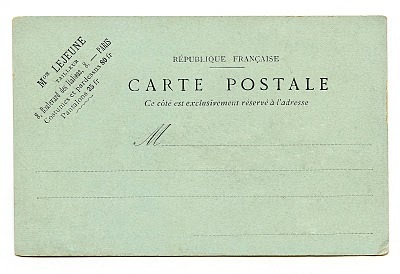 These are the backs of two vintage Paris Postcards. 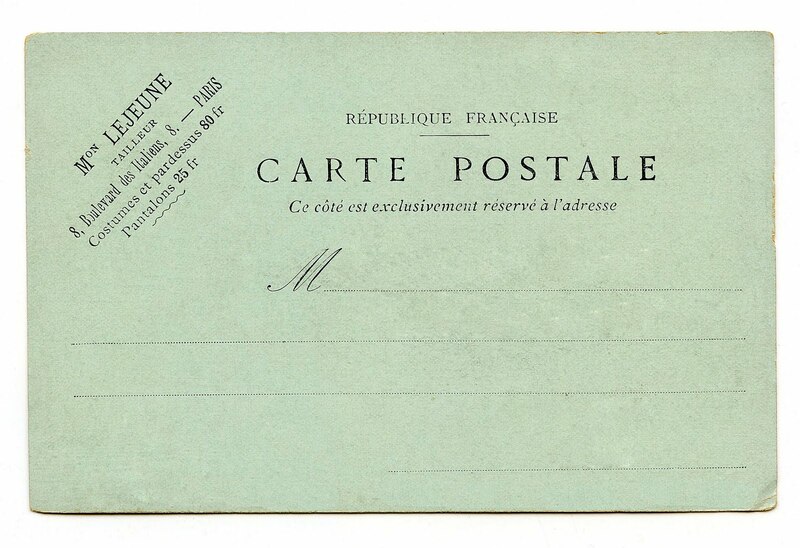 One has never been used, and is the most beautiful soft green shade, with a wonderful little advertisment on it. 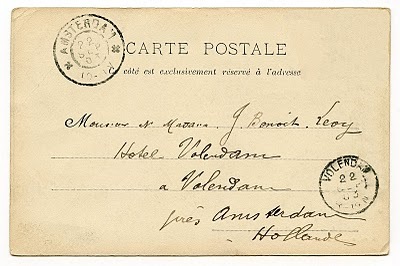 The second one was mailed from Amsterdam and has some wonderful handwriting and two lovely postmarks. 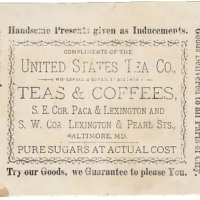 I hope you can use these two perfect Ephemera images for your art! I feel a pillow coming on!! I love these postcards!! Oh I LOVE These!! I immediately imagined bed pillow covers and sheets made from these clean and simple images. Thanks so much Karen! Oh yes pillows, that would be pretty!! What I especially loved was the addressed to Holland! 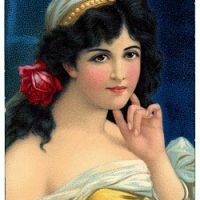 My Great Grandmother was a Dutch aristocrat. She would take trips to France and look at the latest “Haute Couture” and make the latest fashions! Thanks for the image,,,,I love it SO! I’m thinkin’ Muslin pouches of our local, wonderful Lavendar! Tres chic! What an awesome story!! Have you ever used Ancestry.com? My husband and I use it and it’s amazing how much you can find. I’ve found my family back to the 1500’s! And my husband found Jane Austin in his line!! Yours would probably be pretty well documented and very interesting! I just came on to say “hi!” Hope you’re doing great! These are fabulous! Thank so much for sharing. My fav’s – anything French!!! Now that I’m off the floor and back in my chair, I will definitely be saving these, Karen! : ) Thanks so much! thank you for your blog, i am french (sorry for my bad english !!!) and I discovery your blog today, it’s very nice and free, marvellous ! have you a newsletter to see new image you put all the day ? still thank you and kiss from France ! Thank you for stopping by! If you click on the “Subscribe” button at the top of my blog, there should be an email newsletter option that you can sign up for. I’m so glad you like my blog!